Our professionals maintain the highest levels of accreditation and pursue ongoing education to stay abreast of the latest trends in dermatology. 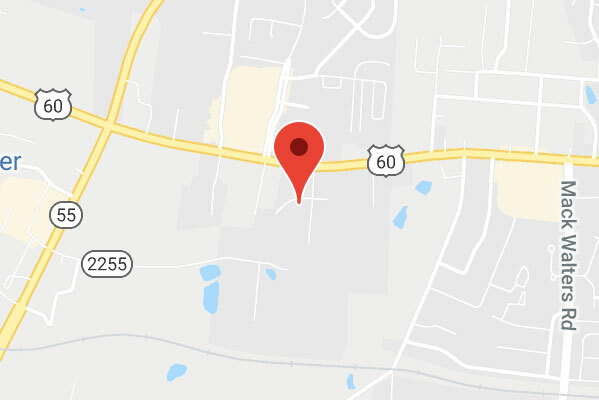 Founded in the mid-1930s, Associates in Dermatology, PLLC was the first dermatology group practice established in Louisville, KY, and we are proud to have been serving Kentucky and Indiana residents for over 80 years. With 22 providers across seven locations offering general dermatology, complex medical dermatology, dermatopathology, Mohs micrographic surgery, and cosmetic dermatology, there is no possibility that your skin condition is beyond our expertise. 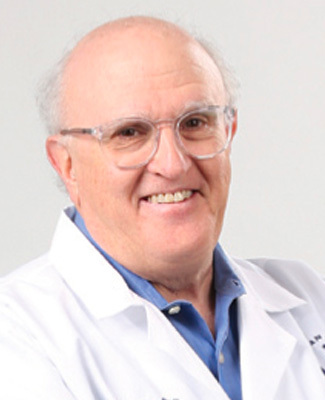 Dr. Callen has served as the editor or deputy editor of several dermatology periodicals and is currently the Editor of the Dermatology Section of UpToDate. 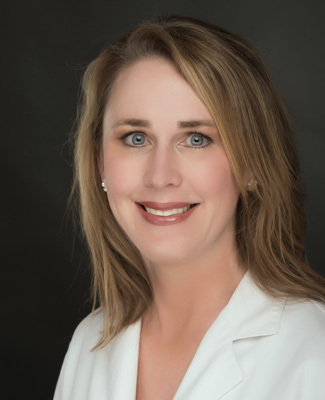 Dr. McCall is a fellowship trained Mohs micrographic surgeon specializing in cutaneous oncology as well as a wide range of dermatologic surgical procedures. 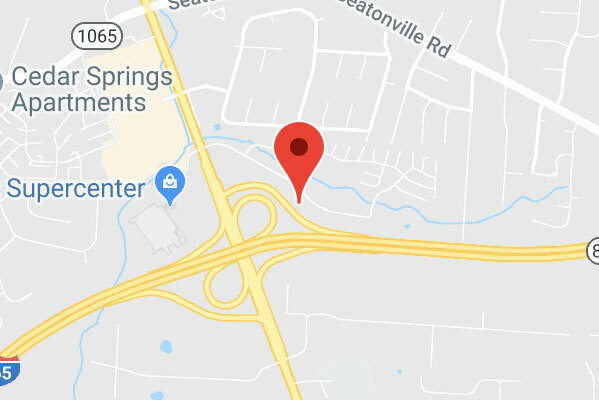 Dr. McCall graduated from Furman University in Greenville, S.C. before returning to Louisville to serve as a firefighter/EMT/ Swift Water Rescue Specialist with the fire department, where he worked for five years. 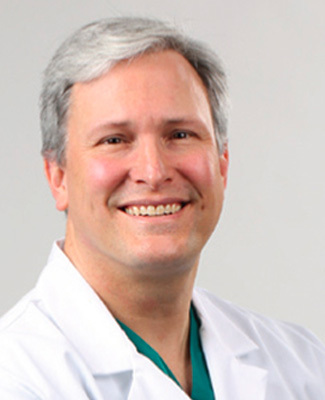 He left his position as Sergeant with the department and received his medical degree from the University of Louisville, where he also went on to complete his Internship in Internal Medicine, his Dermatology residency and Mohs fellowship. 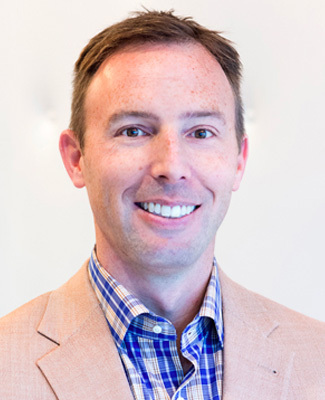 Dr. McCall is a board-certified dermatologist and a member of the American Academy of Dermatology, College of Mohs Micrographic Surgeons, American Society of Dermatologic Surgeons and the Kentucky Dermatologic Association. He is also an Assistant Clinical Professor of Medicine (Dermatology) at the University of Louisville School of Medicine. 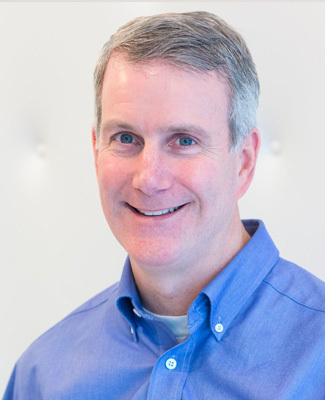 When not working, Dr. McCall enjoys spending time with his wife, Nellie, and his four children. 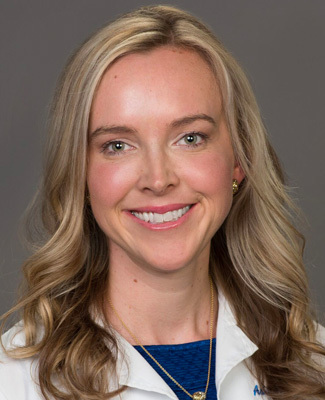 Ashley D. Brown, MD is a native of Louisville, KY. She graduated from Centre College after which she attended medical school at the University of Louisville. She completed her dermatology residency at Medical College of Georgia in Augusta, GA and is excited to be back home in Louisville. 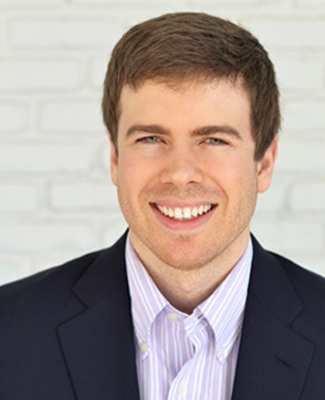 Dr. Brown’s interests include general and cosmetic dermatology. Dr. Brown lives with her husband and family in Louisville. Elizabeth Morton is a native of Southern California. She obtained her undergraduate degree from California Polytechnic State University with a Bachelor of Sciences in Biochemistry. She then moved to Kentucky to attend the University of Kentucky Physician Assistant Program and graduated in 2000. 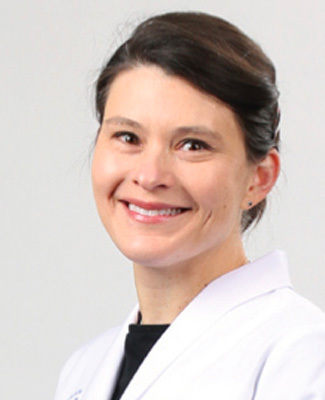 Elizabeth has been practicing general dermatology in Hardin County for 15 years. 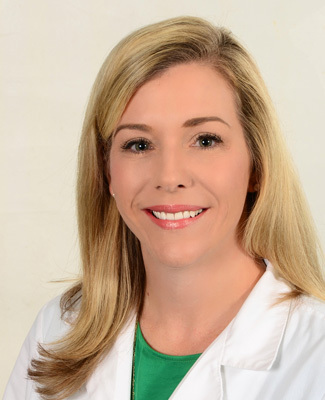 Elizabeth is certified by the National Commission on the Certification of Physician Assistants and is a member of various professional organizations. 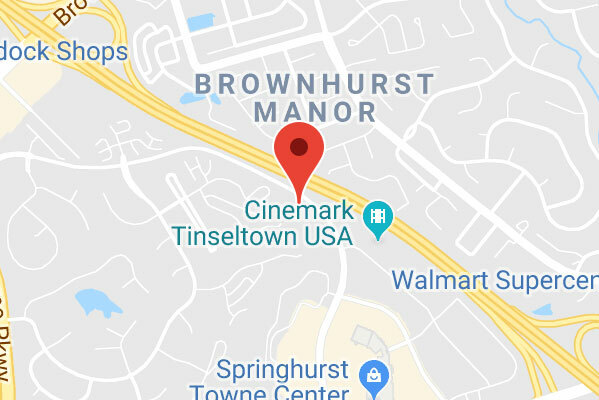 She resides in Elizabethtown with her husband and two children. Kathryn A. West-Pfingston, APRN, is one of our primary providers at the Fern Creek location. 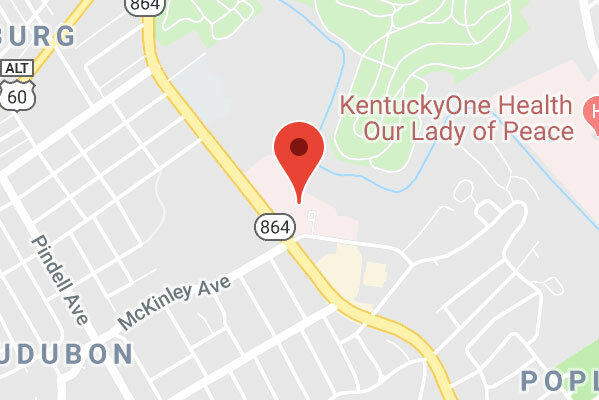 Kathryn was born and raised in Burlington, Kentucky. 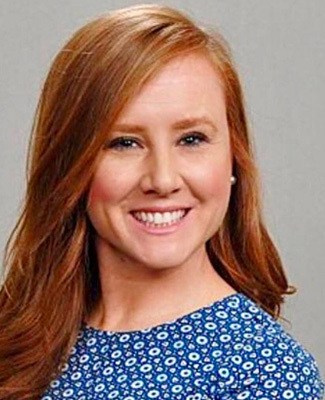 After graduating from Transylvania University in Lexington, Kentucky with a degree in Psychology, Kathryn pursued a second degree and later her masters in nursing at the University of Cincinnati. 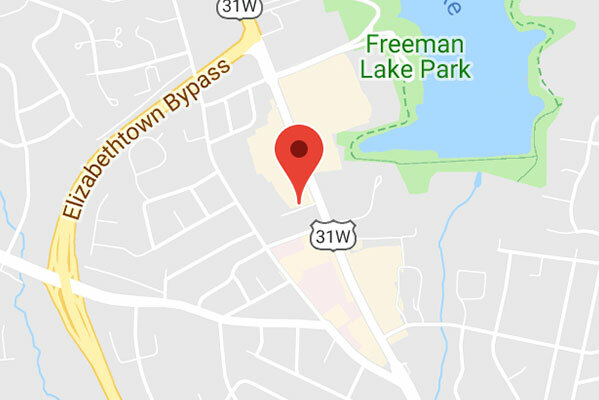 Upon your visit with Kathryn you will note her genuine level of care in your personal health and well-being and her excitement in working with you to help you meet all of your dermatological needs. Mitzi is a native of Hodgenville, Kentucky and graduated from LaRue County High School. She attended the University of Kentucky and graduated in 1998 with a Bachelor degree in Clinical Laboratory Sciences. In 2000, she completed the Physician Assistant Program also at the University of Kentucky. 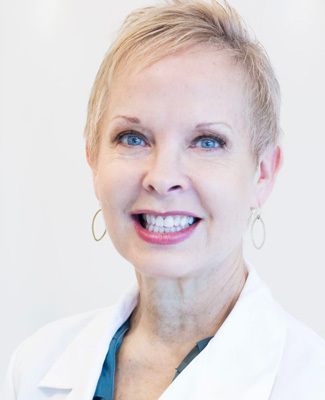 Mitzi completed her Master degree in Physician Assistant Studies in 2008, with an emphasis in dermatology from the University of Nebraska. 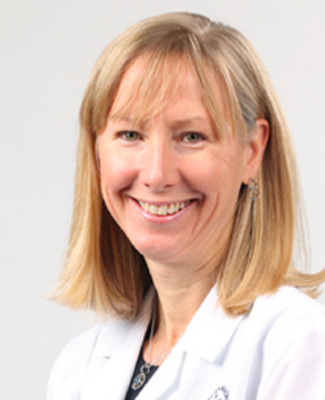 She has worked most of her career in the field of dermatology and Mohs surgery, but also has experience in other surgical specialties, orthopedics, and emergency medicine. 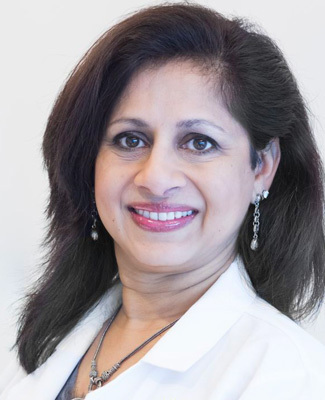 Mitzi is certified by the National Commission on the Certification of Physician Assistants and is a member of the American Academy of Physician Assistants and the Society of Dermatology Physician Assistants. 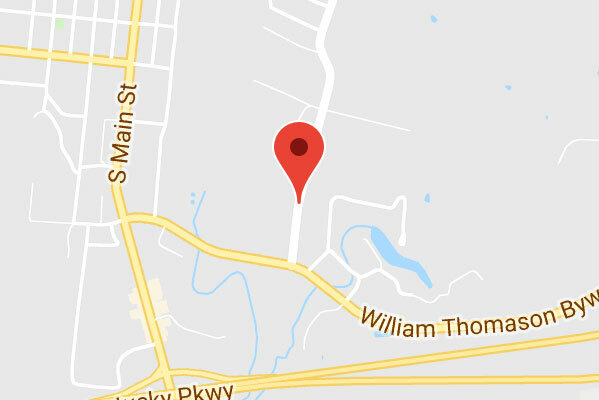 She resides in Big Spring, Kentucky with her husband and two daughters. 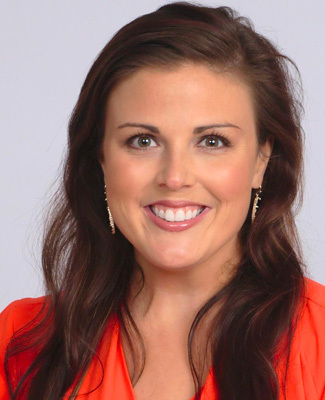 Melissa was born and raised in Louisville, Kentucky and now resides in Simpsonville, KY. She graduated from the University of Kentucky with a Bachelor of Science in Biology in 2009. Her career at Associates in Dermatology began as a histology technician, later transitioning to the clinic as a medical and surgical assistant. 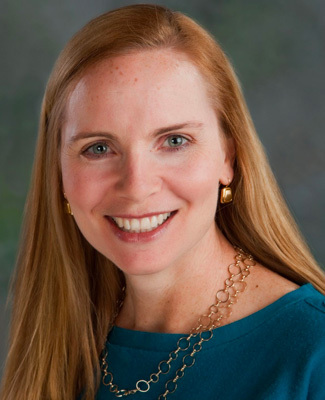 Melissa is a graduate of Sullivan University with a Master of Science in Physician Assistant Studies. 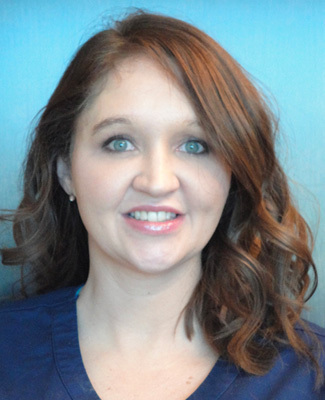 With 9 years of dermatological experience, Melissa is one of our primary providers at the Shelbyville location. Her primary focus is preventative skin care, skin cancers, acne, psoriasis, and other various skin conditions. Melissa Davis earned her undergraduate degree from Miami University in 2003 with a double major in Zoology and Psychology. She then completed her Masters in Physician Assistant Studies from the University of Kentucky in 2007. 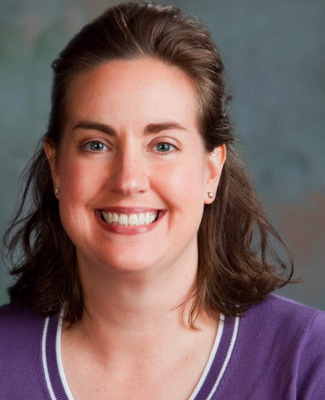 Melissa was board certified by the American Academy of Physician Assistants in 2007. Melissa practiced family medicine in Louisville for 5 years before she began practicing in Dermatology in 2012. 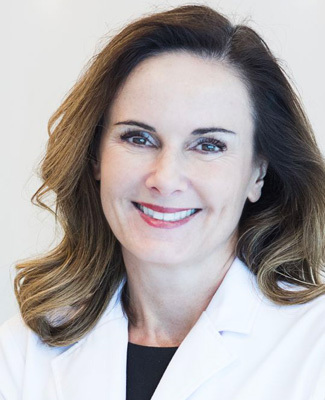 She is a member of the Society of Dermatologic Physician Assistants, American Academy of Physician Assistants and Kentucky Academy of Physician Assistants. She is also on adjunct faculty at Sullivan University in the PA program. Melissa and her husband have lived in Louisville since they married in 2006, they have two sons. Susan Elrod, MSN, APRN, has been a Nurse Practitioner at our New Albany location since 2013. 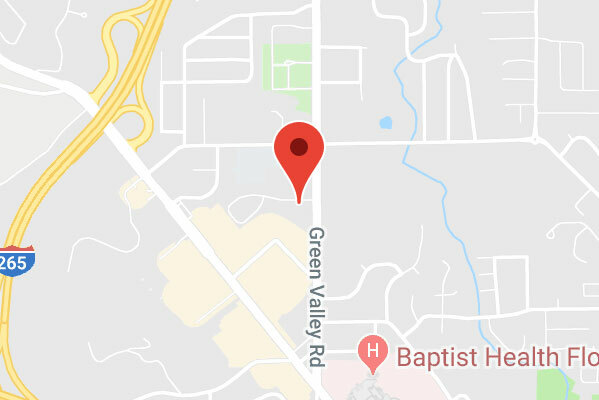 Susan graduated with a Bachelor of Science in Nursing Degree from the University of Evansville in 1997 and a Master of Science in Nursing from Spalding University in 2001. 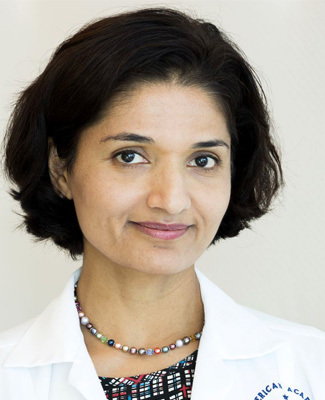 She is a member of the American Academy of Nurse Practitioners, Society for Dermatology Physician’s Assistants, and Sigma Theta Tau Honor Society for Nurses. She is also adjunct Clinical Faculty at Spalding University. 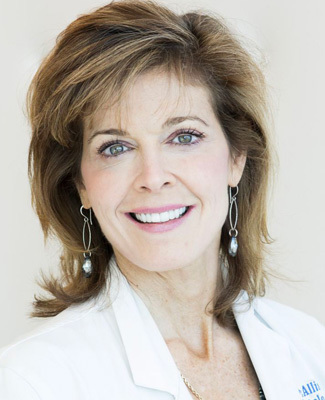 Susan loves working in the specialty of dermatology and strives to give high quality patient care. When not working, she enjoys spending time with her husband, Tom and their 3 sons. Kara graduated from the University of Louisville with a Bachelor of Science in 2004. In 2007 she received her Master of Science in Physician Assistant Studies from the University of Kentucky, earning an outstanding student award and graduating in the top of her class. She is currently involved in PA education as an Assistant Professor at Sullivan University. 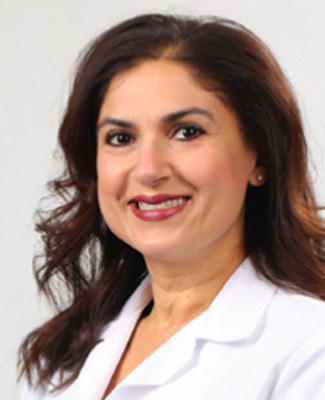 She has clinical experience in orthopaedic surgery, emergency medicine, urgent care, and dermatology. 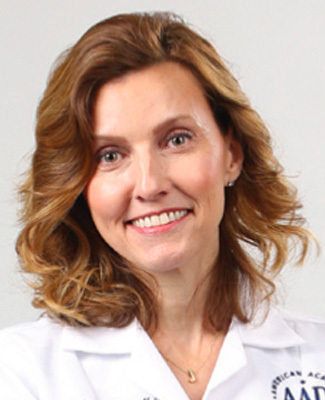 Kara is board certified by the National Commission on Certification of Physician Assistants and is a member of the Society of Dermatology Physician Assistants, Kentucky Academy of Physician Assistants, Physician Assistant Education Association, and the American Academy of Physician Assistants. She is married and has two children. Karen, BSN, CANS joins our practice with over 22 years’ experience in nursing. Within the 22 years of nursing experience, Karen has over 12 years’ experience with facial cosmetic injections. Karen has participated in extensive training, certifications and training in facial aesthetics. 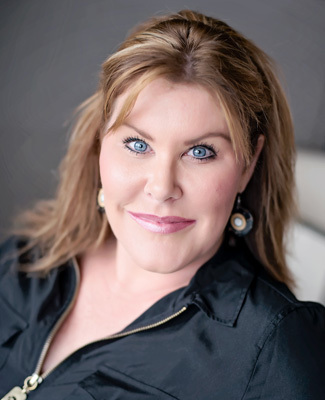 Karen’s work reflects her own personal philosophy that entails a natural youthful restoration. Karen brings an enormous amount of experience, knowledge and enthusiasm with her to our office. Kristy joined Associates in Dermatology in 2012. She is a graduate of the University of Pikeville. Upon joining our team, she expressed great interest in learning about skincare and all of the services we provide in our Aesthetic Alternatives division. Her passion, commitment, and dedication led to her abundant success in being fully trained and certified by: Obagi, Glytone Enerpeel, Collagen PIN, BTL Exilis and Vanquish. She is truly one of a kind, and admired by patients and co-workers alike. Her main focus is to ensure each patient feels welcomed, and that their individual goals for natural and youthful restoration are met. for 9 years. A graduate from Northern Kentucky University with a BS in Organization Behavioral Management and a graduate from Webster University with a MBA. Aside from ensuring the smooth day-to-day clinical operations of Associates in Dermatology; Al’s goal is to deliver efficient and effective service to all employees and patients connected with Associates in Dermatology and to use his extensive training, education and experience for their benefit. Associates in Dermatology began 2017 with four physicians being named as 2017 Top Docs in Dermatology. Dr. Jeffrey P. Callen, Dr. Cindy E. Owen, Dr. Courtney R. Schadt, and Dr. Carol L. Kulp-Shorten were nominated by their peers in The Greater Louisville Medical Society to this prestigious list of the-best-of-the-best. 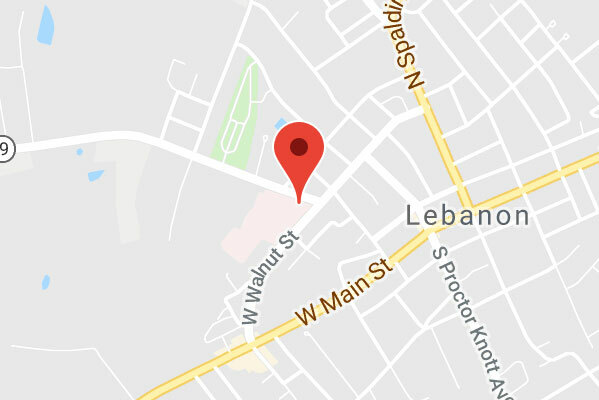 Our dermatology practice is the only one in Kentucky that includes physicians who are also full-time faculty members of the Division of Dermatology at the University Of Louisville School Of Medicine. As full-time faculty, our physicians are required to maintain expert knowledge of the most recent advances in dermatologic care, and the mechanisms with which those treatments are administered. For our patients, this translates to being offered the most cutting-edge treatment in the most cost-effective and efficient manner possible. Associates in Dermatology is a practice of leaders and innovators. For instance, Dr. Jeffrey P. Callen is regarded as one of the leading authorities in the country on rare skin conditions. He is the recipient of the 2017 Master Dermatologist Award from the American Academy of Dermatology and has authored or coauthored over 400 scientific articles. 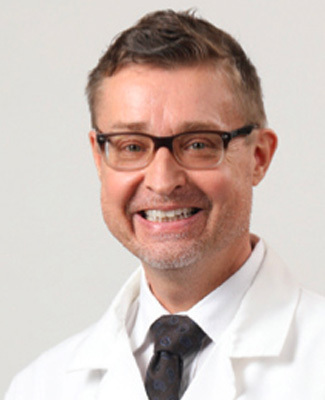 Dr. Callen has served as the editor or deputy editor of several dermatology periodicals and is currently the Associate Editor of JAMA Dermatology. Now in its fifth edition, his book, Dermatologic Signs of Systemic Disease, was just published. Since 1988, Dr. Callen has served as the Division Chief of Dermatology at the University of Louisville, and on December 1st, 2016, began his two-year term on the board of the Accreditation Review Committee (ARC) of the Accreditation Council of Continuing Medical Education (ACCME). Dr. Callen is not alone in his accolades or his contributions to the dermatology community. In 1981, after completing his fellowship training with Dr. Frederic Mohs in Wisconsin, Dr. Michael W. McCall, Sr., became the first physician in the region to offer Mohs Micrographic Surgery to patients afflicted with skin cancer. In 1989, he founded the University of Louisville Mohs Surgery Fellowship and trained fellows continuously until his retirement in 2013. Over the course of his career, Dr. McCall, Sr., performed over 30,000 surgeries, curing tens of thousands of patients suffering from skin cancer. Dr. Timothy Brown has assumed the lead as the Program Director for our fellowship in Micrographic Surgery and Dermatologic Oncology and was recently joined by Dr. Michael W. McCall, Jr.
It’s easy to see why Associates in Dermatology is the premier dermatology practice preferred by patients across Kentucky and Southern Indiana. You will not find a team of physicians and medical professionals better trained and more committed to their patients than those at Associates in Dermatology. 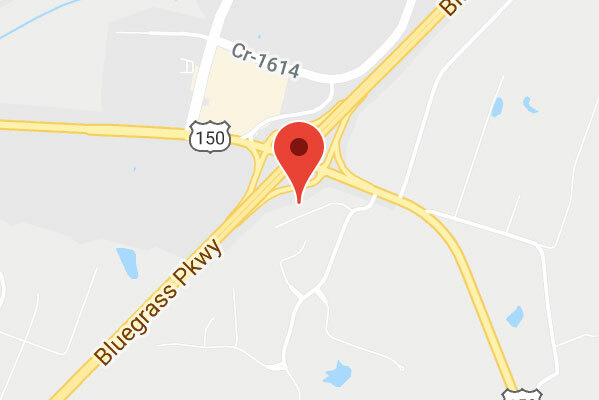 A local practice, owned and operated by physicians who have an incessant desire to better the lives of their patients. Compassionate patient-centered diagnosis and treatment of persons in all life stages is the primary focus of our practice. The patient is an active and respected member of the care team, and their voice will be heard and valued with attention paid to their individual unique needs. Total dermatologic care is realized through excellence in medical, surgical, dermatopathologic, and aesthetic subspecialties, all of which are represented within one practice. Dermatologic evaluation will be provided in a positive environment where physicians and team members are wholly invested in the implementation of recognized, effective standard and innovative treatment modalities. Our practice routinely provides tertiary and complex dermatologic care, and we take pride in offering exceptional management of common dermatologic ailments as well as representing a referral center for challenging and/or rare dermatologic entities. Our practice is committed to teaching patients and caregivers about their diagnosis to empower them with the knowledge and skills that optimize disease management. Our practice is committed to educating medical students as well as resident and fellow physicians in a collegial and unbiased environment so that our standards of excellence may be continued in future generations within our community and beyond. Our practice is committed to its academic appointments at the University of Louisville School of Medicine, Division of Dermatology and take pride in our faculty representation as well as our divisional chairmanship. Our practice is committed to teaching physicians both within the field of dermatology and other medical specialties via local, regional, and national conferences and presentations. Our practice is committed to obtaining and maintaining board certification as well as meeting and exceeding requirements set forth by state medical licensing agencies. Our physicians represent patients and physicians by serving on committees and professional societies at a local, state, and national level to ensure that the needs of both patients and physicians are met. Scientific research is encouraged and regularly performed, presented, and published in peer-reviewed medical journals by our physicians. Our practice prides itself on providing cutting edge therapeutics and novel ideas in the field of dermatology. Our physicians strive to exemplify the moral and ethical standards associated with the privilege of providing patient services, and in so doing, set examples for our colleagues. Every effort is made to ensure an honest, open, collaborative, respectful and fair working environment for all members of Associates in Dermatology.